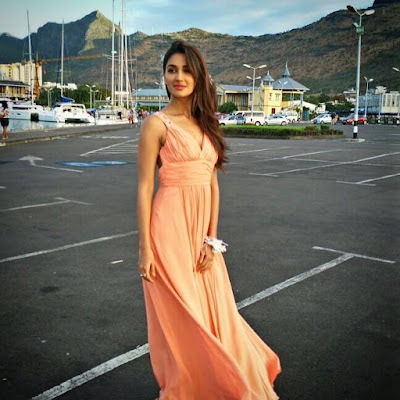 Nikita Dutta is an one of the beautiful and talented actress known for work in Bollywood movies and tv serial. She debuted herself in popular tv serial Dream Girl-Ek Ladki Deewani Si on Life Ok Channel. In year 2014 she worked in movie ekar Hum Deewana Dil. Nikita Dutta will play lead role in Sony Entertainment Tv channel upcoming serial "Haasil".